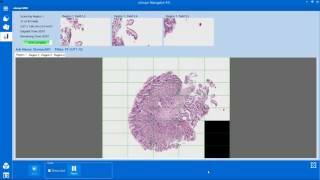 uScopeMXII Digital Microscope Overview :: Microscopes Intl. 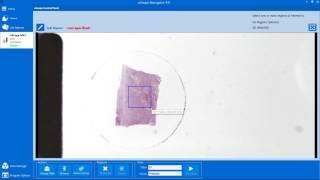 The uScopeMXII digital microscope produces high-quality images while allowing you to scan a region of interest. 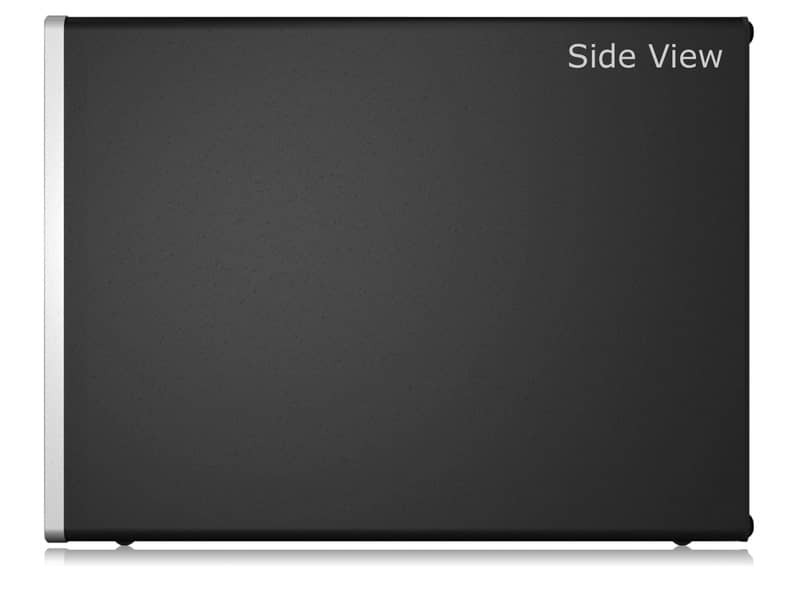 This digital workhorse offers unprecedented capability in a form factor ideal for desktop PC users. 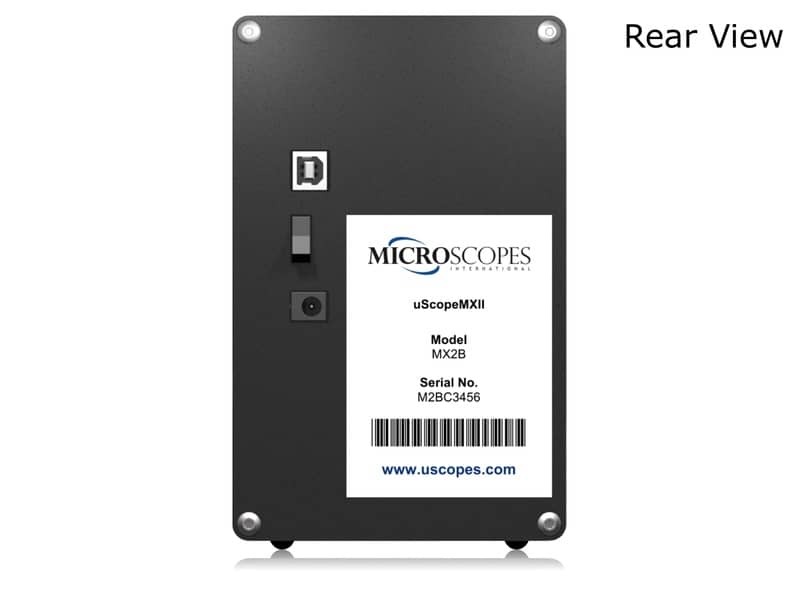 A little larger than an external hard drive, the uScopeMXII delivers high-resolution digital images from standard glass slides. 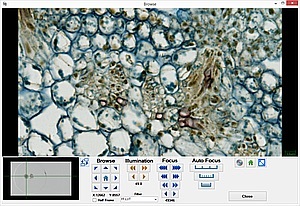 The uScope Navigator software simplifies capturing single images or an area of interest from your glass slides. 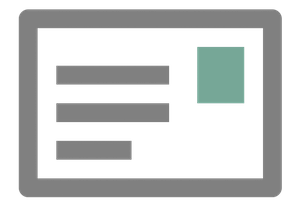 Regions are scanned using the parameters you select. 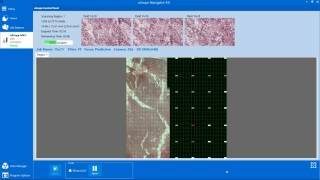 You can even create and apply your own multi-step image processing profiles to change image sharpness, improve contrast, or perform gamma correction. 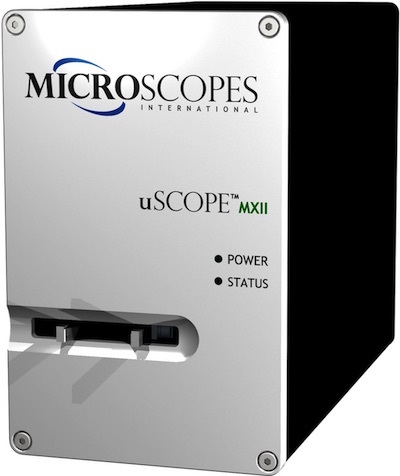 The uScopeMXII is so easy to use, all your friends will want to borrow it—but don't let them. 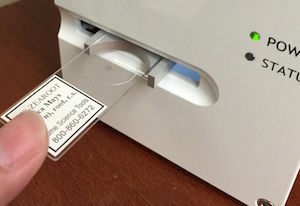 They may never return it. 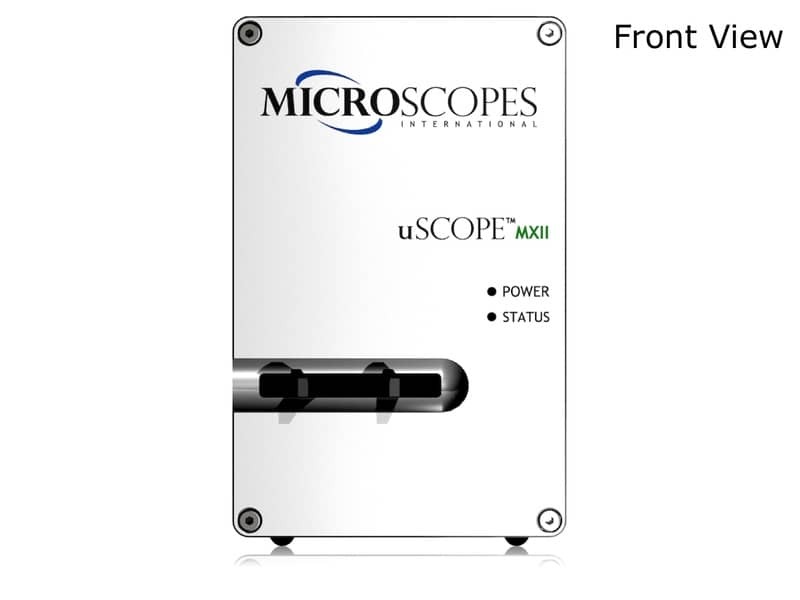 The uScopeMXII is available in the following configurations. 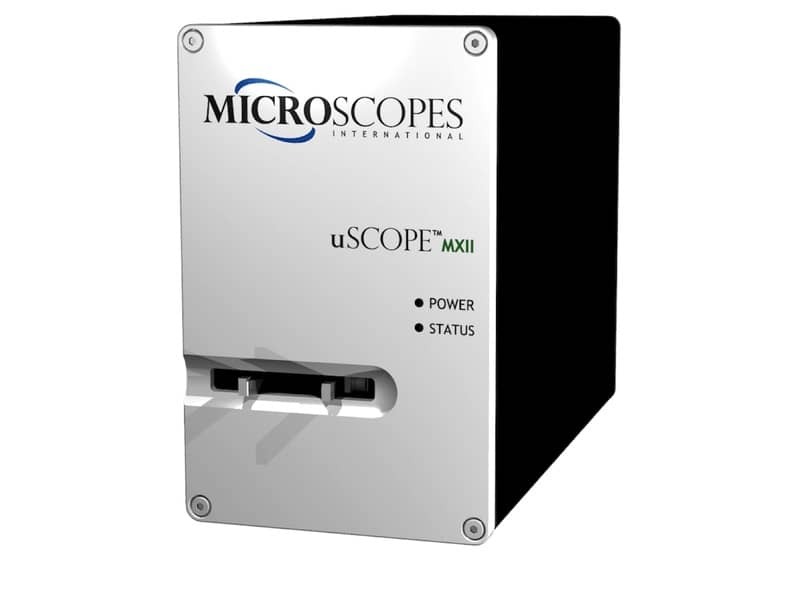 How Fast is the uScope Scanner?